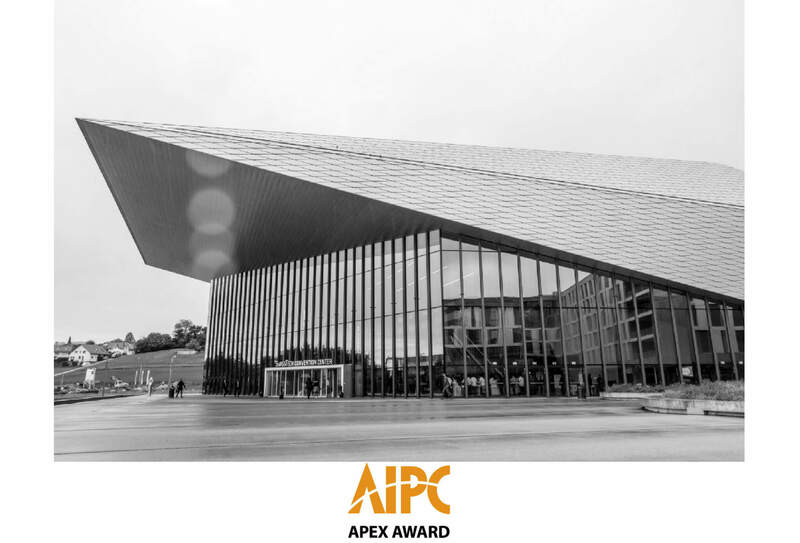 The SwissTech Convention Centre has now been confirmed as one of 17 finalists in the 2018 edition of the prestigious AIPC Apex Award competition for “Best Client Rated Convention Centre”. This Award, which has been maintained by the International Association of Convention Centre (AIPC) for over 20 years, has achieved international recognition and respect due to the fact that competitors are rated entirely on the basis of a comprehensive set of ratings from centre clients tabulated by the global market research company Ipsos. 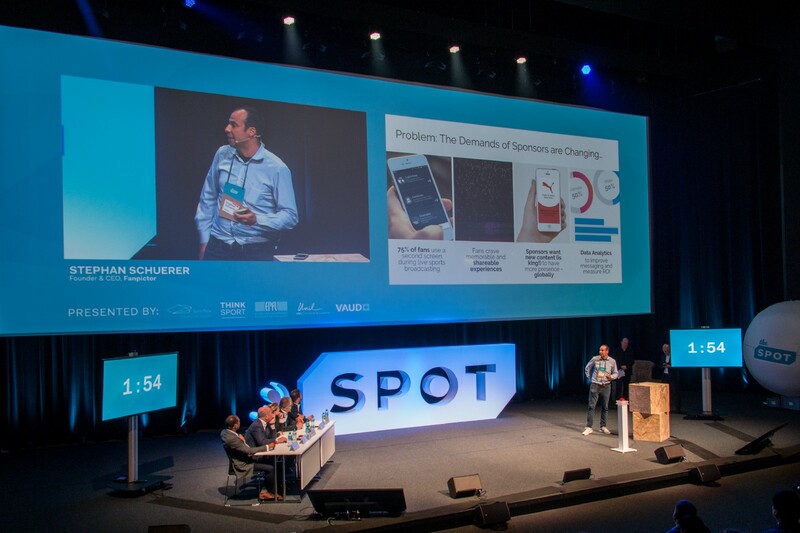 Looking forward to the results, discover the SwissTech Convention Center in 30 seconds!